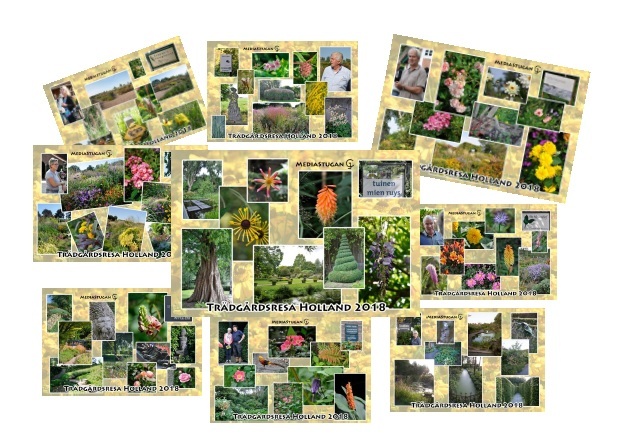 After a very beautiful and interesting tour around the Netherlands and Germany with the Sjöbo trädgårdsförening, an association in south of Sweden for us interested in gardening, I have made a suite of cards showing each garden we visited. Garden, Netherlands, News, Postcard. Bookmark. I am currently reproducing the webpage of MediaStugan.